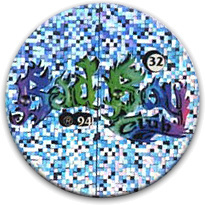 Brooklyn's first and only pog store. Grand opening Wednesday, August 31st! 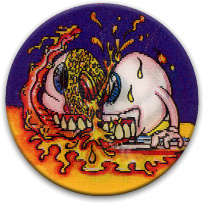 Brooklyn Pogs is a pog store in Brooklyn where pog enthusiasts can browse, purchase, sell, trade, and most importantly, PLAY pogs! 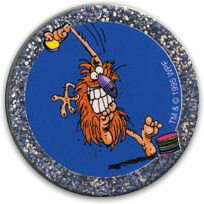 There's an amazing world of pogs out there, with tons of rare and unique sets that are perfect for collectors. 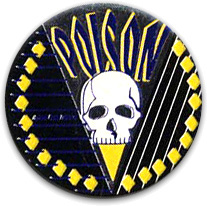 Pogs are BACK! We should also mention that this store is fictional! It does not and will not actually exist! You can learn more about that here! Brooklyn Pogs is located in the cultural heart of New York - Williamsburg, Brooklyn. We're just north of the Graham Ave L stop. 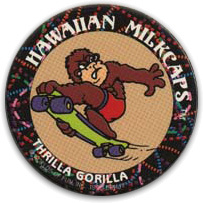 As you browse or play pogs, enjoy a mini cereal box! All the classic cereals from your childhood, here to enjoy! 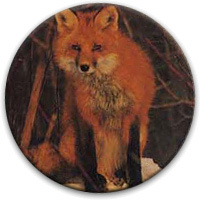 Pogs, sometimes called "milk caps," are small, collectible cardboard circles typically featuring artwork on one side. Some believe that the game of milk caps originated in Maui in the 1920s or 1930s, while others believe it has its origins in Menko, a Japanese card game very similar to milk caps which has been in existence since the 17th century! 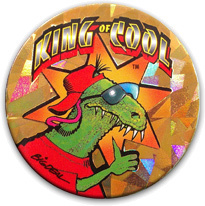 What's so cool about pogs? The artwork and form factor. 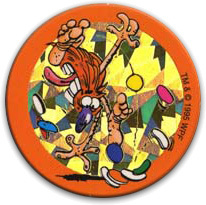 While cards from the 90s typically just advertised a product like a comic book or sports team, pogs often featured abstract, completely original art. 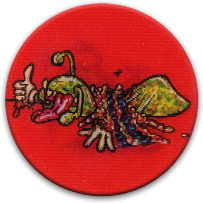 Besides acting as a cultural gateway to the 90s, many pogs have genuine artistic merit. Come by and see for yourself! 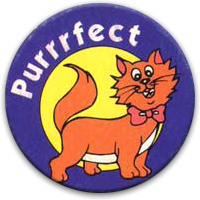 All prices will be determined on a per-pog basis. RSVP for our big launch party! 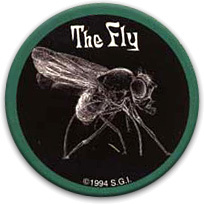 Food, drinks, 90s music, ending with a pog tournament! Join us for a special showing of Full House and Step By Step, followed by a pog tournament set to the hottest 90s tunes! Join us for a killer 80s karaoke party! 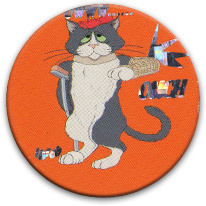 Talented performers will be rewarded with free pogs!